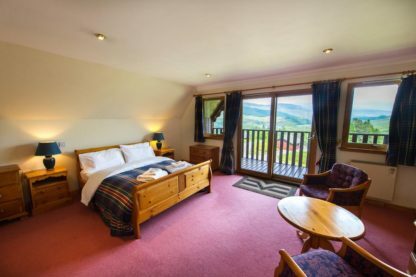 Portnellan offers award-winning accommodation situated in the northern region of the Loch Lomond and the Trossachs National Park, a 90-minute drive from Edinburgh and Glasgow. 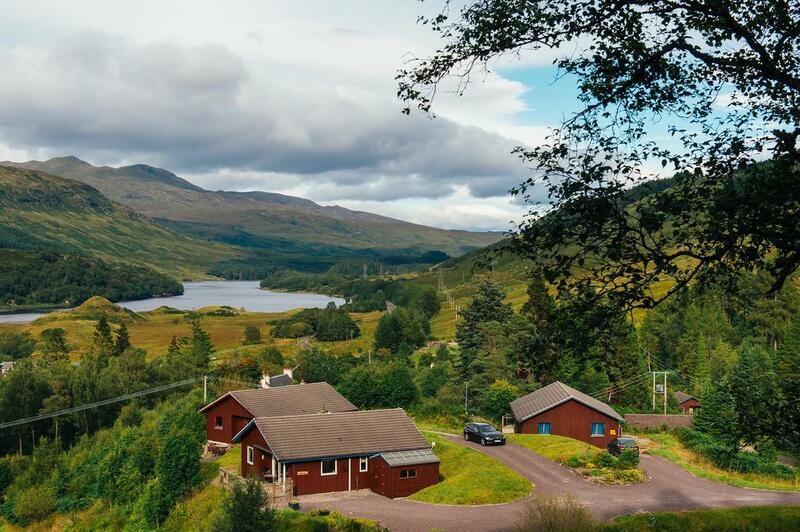 Portnellan’s holiday properties are located 2 miles from the village of Crianlarich within a privately owned, family estate with the famous Ben More mountain towering above. 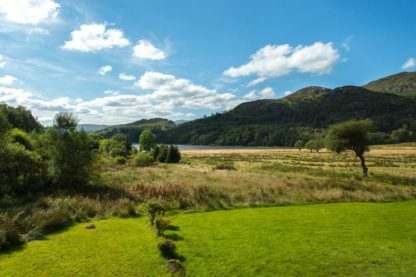 The location benefits from sensational views across the lochs, mountains and glen. 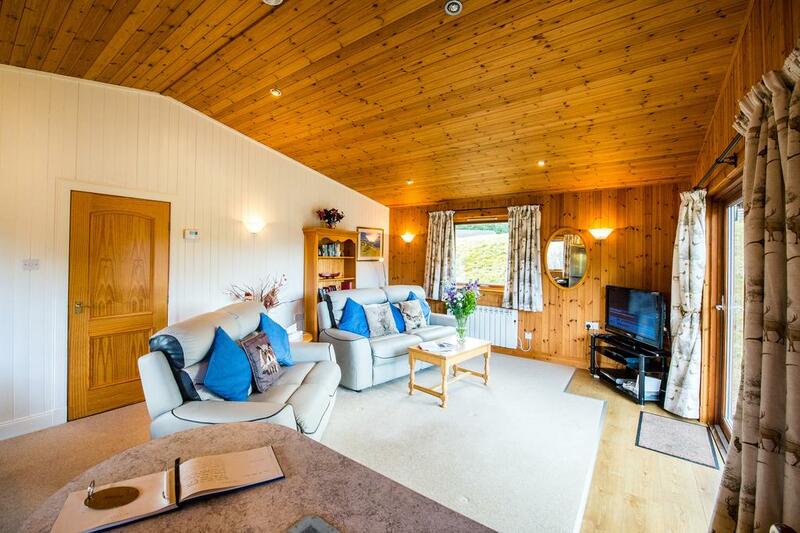 The properties vary in size from 1 to 8 bedrooms and can sleep from 1 to 16 people. Portnellan boasts a selection of traditionally built stone cottages, timber framed chalets and a large Victorian lodge house that can sleep up to 10 people with an open air hot tub and open fires. 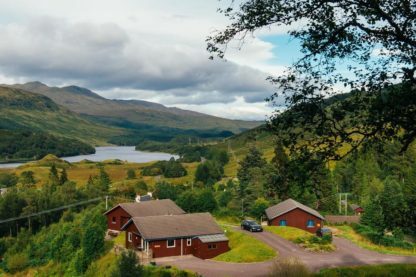 Overlooking Loch Iuibhair, the open plan living area leads to a large decking which features garden furniture and BBQ facilities, which are available on request. On-site activities and facilities include hot tubs, wood-burning stoves, free WiFi, mountain bikes, canoes and kayaks. Rowing boats are available for wild salmon and trout fishing on the estate lochs and river. There is a small visitor’s centre offering local organic meat and a selection of craft beer and wines. There is an extensive DVD library, selection of board games and information on local events, activities and attractions. There is also a games room offering table tennis and a pool table.